As a new member of the AmberMac Media, Inc. team (and WordPress enthusiast), I am excited to share a recent conference I attended to learn more about WordPress. 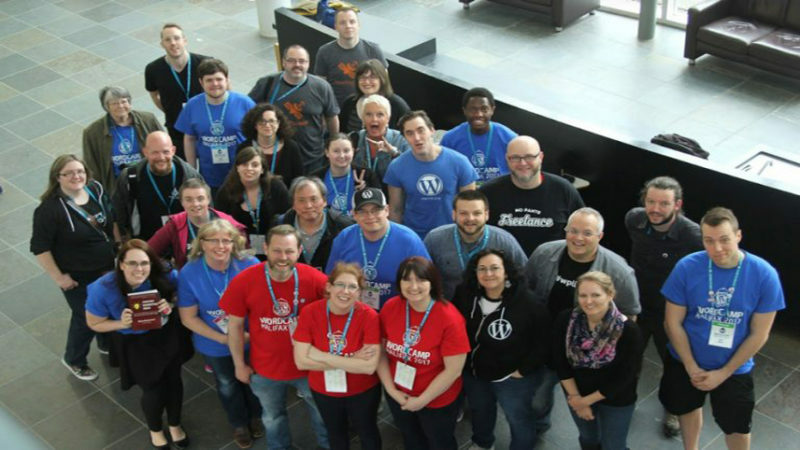 Here’s what you can expect when you attend WordPress’ WordCamp in your town. Boasting a content management system that is user friendly, customizable, mobile friendly, and has strong SEO, WordPress sites appeal to developers, bloggers, and businesses alike. As a website platform, WordPress entices users with its formidable community support, including Q & A forums, a codex of resources, and access to “Happiness Engineers” for those tough-to-find solutions. 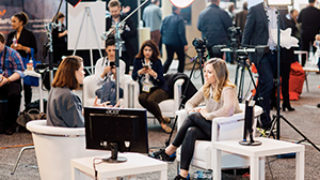 In addition to these online assets is a series of conferences. 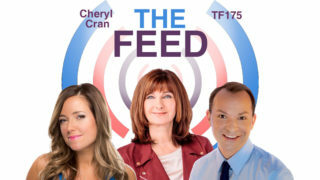 These events are hosted locally, supported by WordPress, and focused on training and discussion for WordPress users and enthusiasts at every level. Informal and community-led, WordCamp welcomes WordPress users to learn from the experts over 1-2 days of sessions and workshops. Topics address all facets of WordPress, such as sessions that highlight new plugins, workshops on how to install custom themes, or discussion on coding and user experience best-practices, to name a few examples. Not sure where you fit? 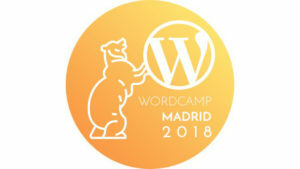 WordCamps feature “big picture” content that may relate to the broader scope of internet use, blogging, social media or graphic design as well. However, with a mandate that 80% of each WordCamp focus primarily on WordPress itself, these events are are great opportunity to get the inside scoop on how to make the most of your WordPress website. 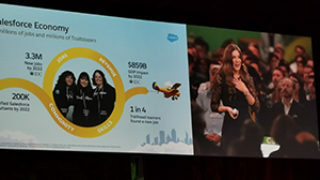 While there are often big names from digital industry leading the WordCamp keynotes, don’t be overwhelmed by the types of talent you would expect to see on the large-scale web industry stage. WordCamp welcomes developers, designers, and users at every level to learn and engage in sessions. 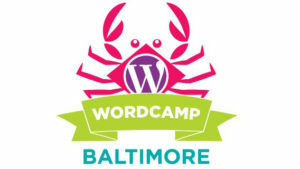 Many WordCamps designate specific content to different types of WordPress users, including hands-on training for beginners. Arrive with your laptop to take advantage of opportunities to learn on-site. No time for tech support? Bring your questions to the WordPress Happiness Bar: an in-person help desk staffed with experts who are excited to share their knowledge and help you troubleshoot your WordPress related difficulties. While some WordCamps offer lunch or a branded t-shirt to attendees, that’s the extent of the frills that one might expect from a WordPress conference. Instead, they keep the ticket price low (around $40 for a two day conference) and focus on providing content and training relevant to WordPress users. With expert speakers from the local, national, and sometimes international level, plus in-person help available through the Happiness Bar, WordCamp is worth the price of admission several times over. Just as the internet exists beyond geographical borders, so too does WordCamp. 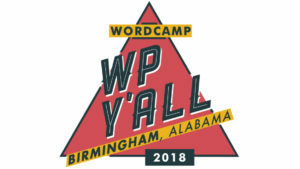 From Baltimore, Maryland to Bucharest, Romania, and Halifax, Nova Scotia to Harare, Zimbabwe, locally-organized WordCamps take place year-round. Visit their website here to find a WordCamp happening near you. Featured photo of Halifax WordCamp speakers by Margo Gesser.